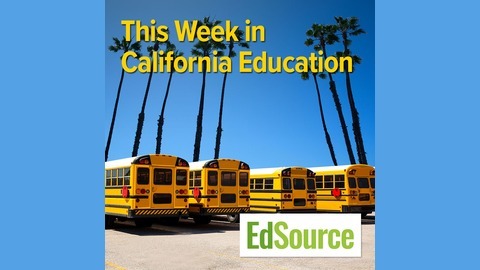 In This Week in California Education, EdSource editors and reporters discuss the most current issues in education across the state of California. California teachers in many districts across the state face out-of-control housing costs that they are unable to meet in the districts where they teach. 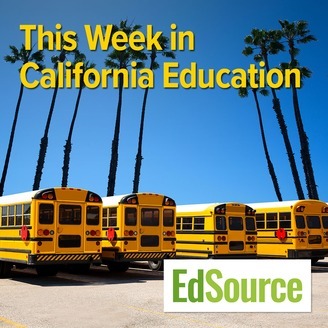 This week, host Louis Freedberg talks with reporter Diana Lambert about an EdSource project that identified the scope of the problem, and where teachers face the greatest cost crunch. Many educators are looking to the state to come up with more funds that could help bump up teacher salaries and perhaps make a dent on the housing affordability challenge. We talk with California school finance expert Kim Rueben, director of the State and Local Finance Initiative at the Urban-Brookings Tax Policy Center, about several ways the state could generate additional funds to support public education in the state.